I have been studying God's word on healing . the holy spirit is an awesome teacher. 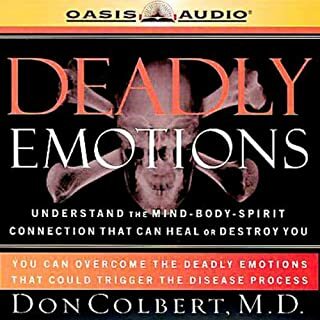 thank you doctor Colbert for this awesome book of connecting the dots and allowing God to healed me, complete healing. IN JESUS NAME. 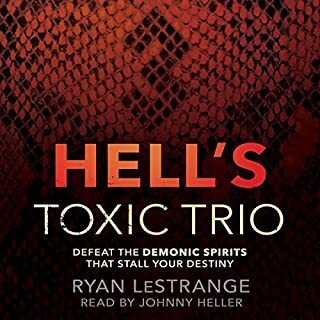 it helped me to understand and determine the difference between the spirits The Jezebel spirit and the religious spirit.